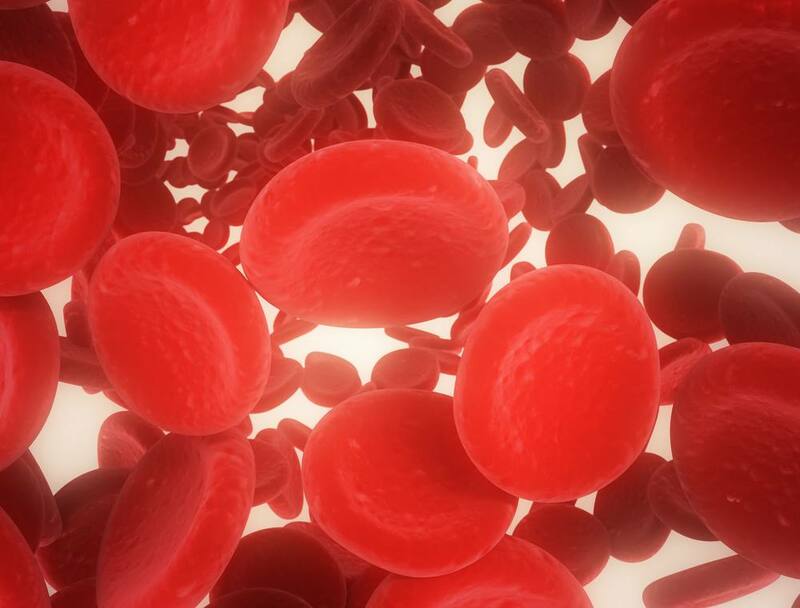 ROCHESTER, Minn. — Mayo Clinic researchers have shown a link between which type of oral anticoagulant (blood-thinning medication) a patient takes to prevent a stroke and increased risks of kidney function decline or failure. Their study, published online today in the Journal of the American College of Cardiology, is the most recent in a series of studies seeking to determine the safety and efficacy of non-vitamin K antagonist oral anticoagulants versus the long-standard warfarin. Patients with atrial fibrillation – a potent risk factor for stroke ─ commonly take these medications. Watch: Dr. Peter Noseworthy discuss his research on new oral anticoagulant drugs associated with lower kidney risks. “We found that non-vitamin K antagonist oral anticoagulants, as a group, were associated with reduced risk of adverse kidney outcomes,” says Dr. Noseworthy. “Just as I do with my own patients, I encourage conversations on these risks and benefits between patients and their providers,” says Dr. Noseworthy.